ZTE announced two new entry-level additions to its US smartphone portfolio at its CES press conference. Neither the ZTE Grand X 3 for Cricket Wireless nor ZTE Avid Plus for T-Mobile and MetroPCS will impress you with their specs, but they both come at attractive off-contract prices. The Grand X 3 packs a 5.5” 720p screen and a Snapdragon 210 with 1.3GHz quad-core CPU and 2GB of RAM to keep things going. It has an 8MP camera at the back and a 2MP front one, while its 16GB storage is expandable via a microSD slot. Android 5.1 Lollipop is in charge or operations. A 3,080 mAh removable battery powers the Grand X 3 and it should last quite a while given the modest hardware at hand. You get a USB Type-C reversible port - a feature normally reserved for more expensive smartphones. 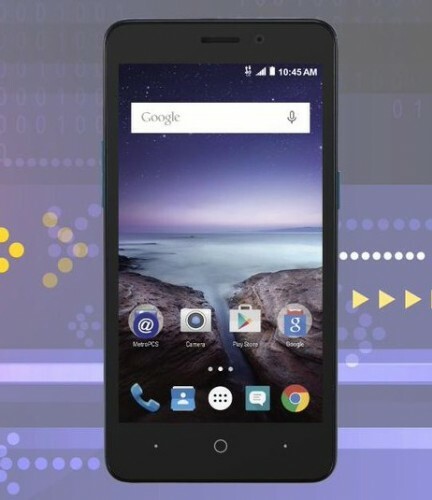 The ZTE Grand X 3 will be available shortly on Cricket Wireless in the US for $130 without a contract. The ZTE Avid Plus is even more compact, coming with a 5” FWVGA (854x480px) LCD. It’s powered by a Snapdragon 210 chipset with 1.1GHz quad-core Cortex-A7 CPU and 1GB of RAM. The 8GB of built-in storage are once again expandable thanks to the presence of a card slot. The Avid Plus has a 5MP camera at the back and a 2MP one at the front. Android 5.1 Lollipop is once again ZTE’s platform of choice even if Marshmallow is more than a few months old now. At least battery life should be decent with a 2,300 mAh juice pack. 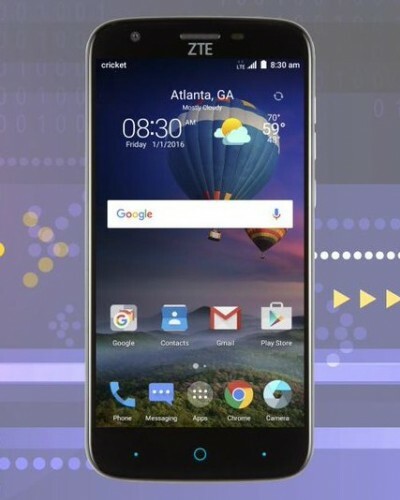 The ZTE Avid Plus will be available at T-Mobile on January 20 and shortly after to MetroPCS. It will retail for $115 off contract. Stop posting about specs cheap phone=low specs Welcome to the android game! R they gonna mad?? ?FWVGA in 5" in 2016!!!! All the specs was extremely great for the price, until I saw Snapdragon 210. Welcome to 2016 where retro is the trend.